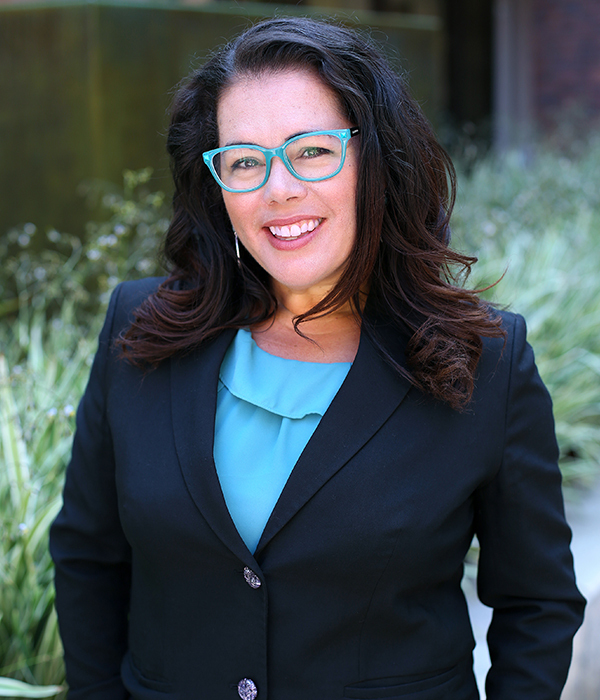 As the Director of Gift Planning, Heather works with OCCF’s network of professional advisors, including top CPAs, trust and estate planning attorneys, to increase awareness of the philanthropic vehicles that can benefit their clients. She also works with donors to help them fulfill their philanthropic and financial objectives while supporting the causes they care about most. Heather comes to OCCF with over 20 years of nonprofit fundraising and management experience, working with organizations such as The American Red Cross and The Boys & Girls Clubs. She graduated from the University of Nevada, Las Vegas, where she majored in Communications and Public Relations.